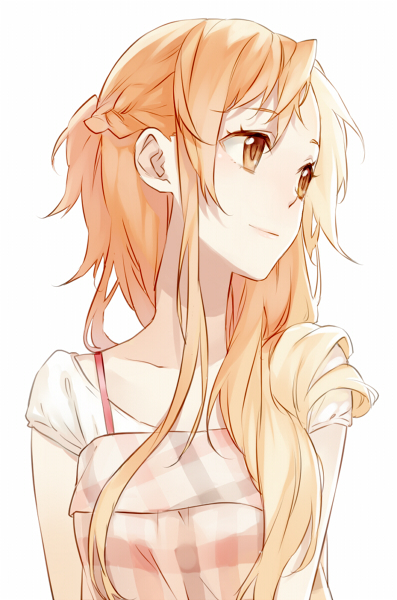 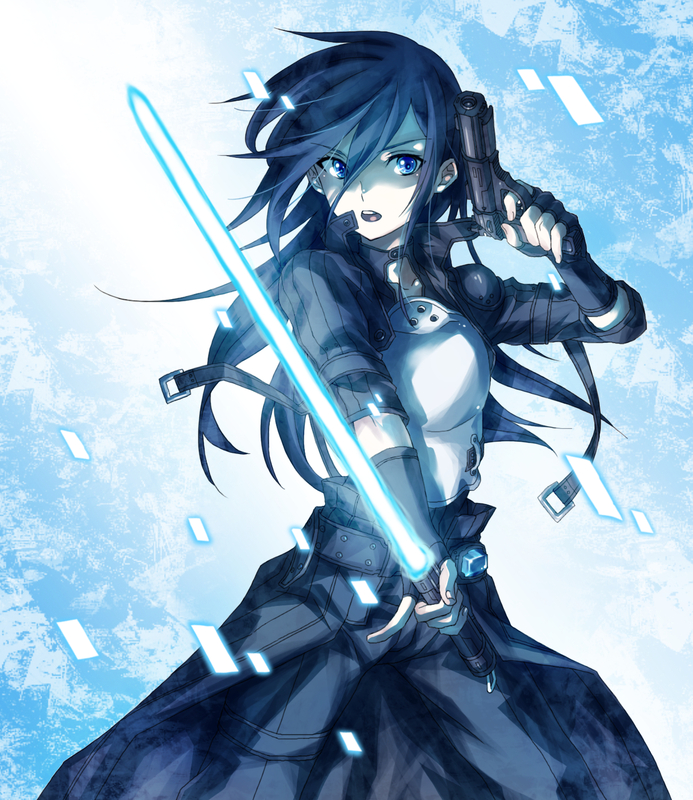 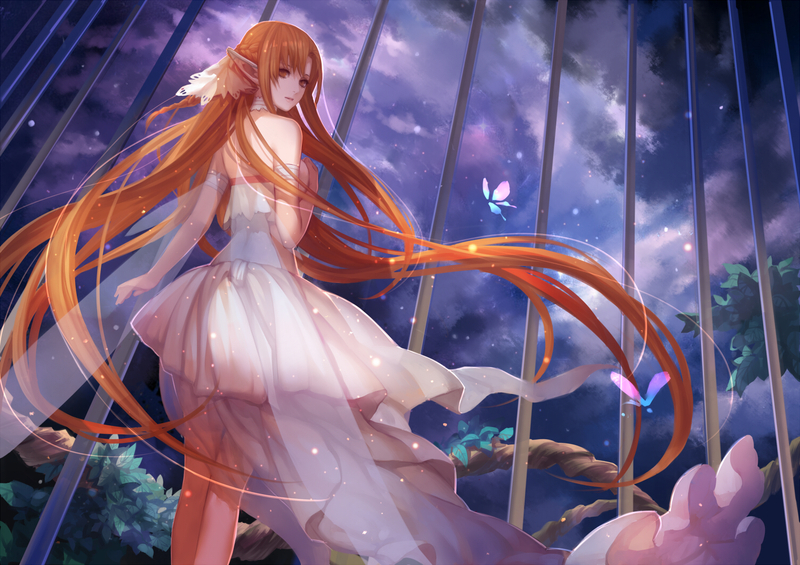 7,267 anime images in gallery. 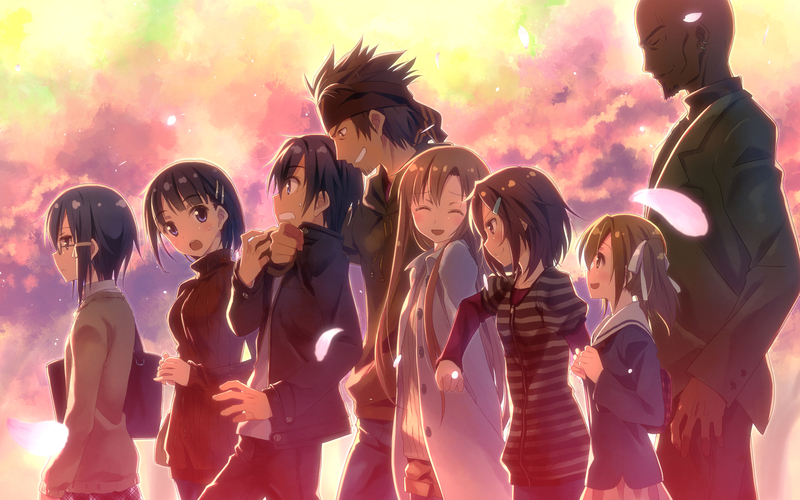 Tagged under Series, Light Novels, A-1 Pictures and abec. 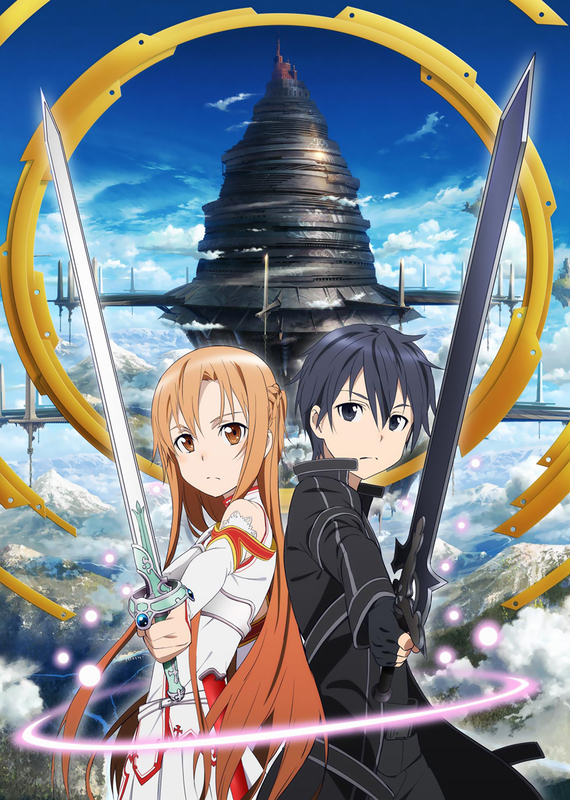 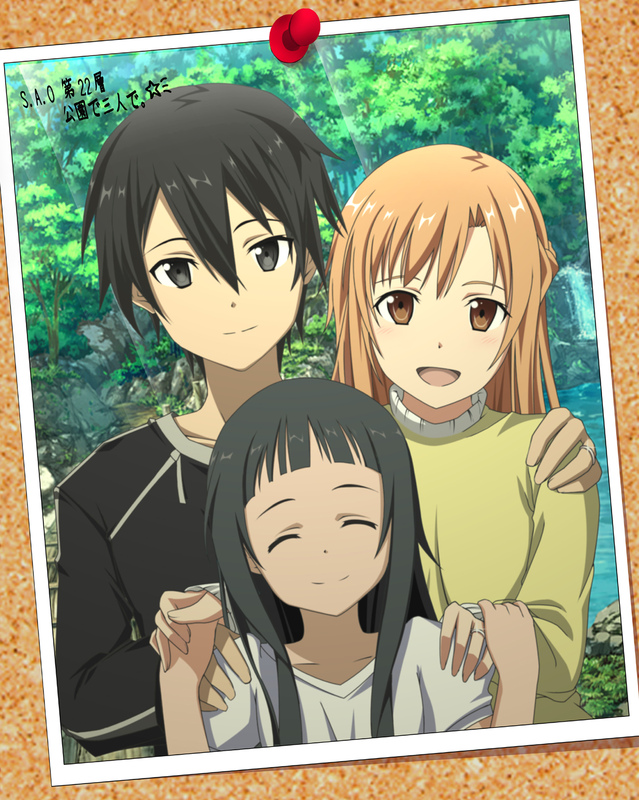 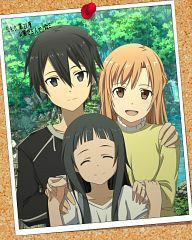 Sword Art Online was originally intended as a Japanese light novel series before it became a big hit phenomenon when it was adapted into an anime. It was written by Reki Kawahara. 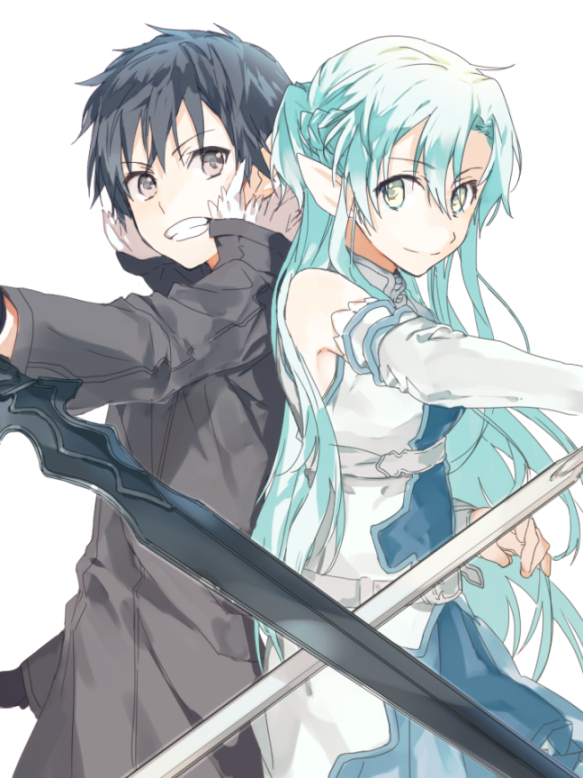 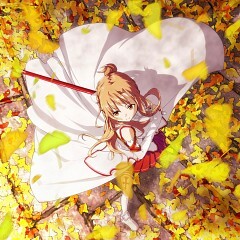 Sword Art Online was serialized in the Dengeki Bunko on April 2009. As of to date, there have been 15 tankobon volumes released so far. 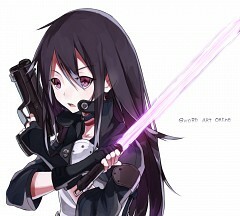 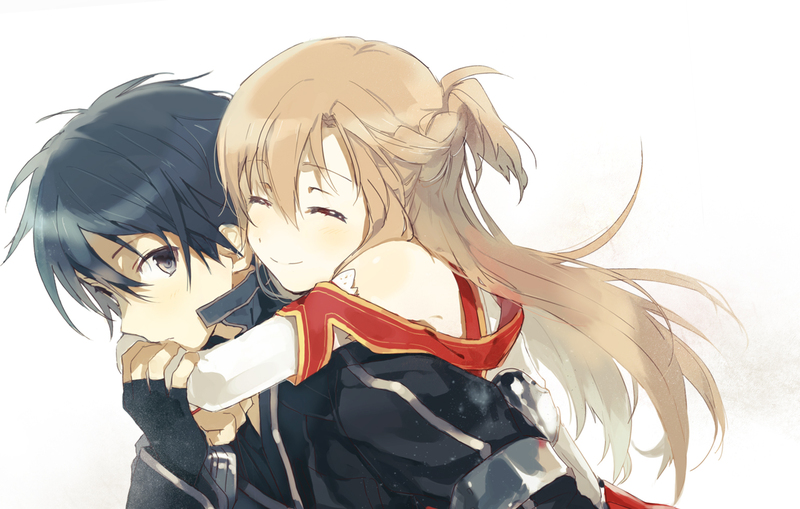 On July 2012, Sword Art Online premiered in Japan. 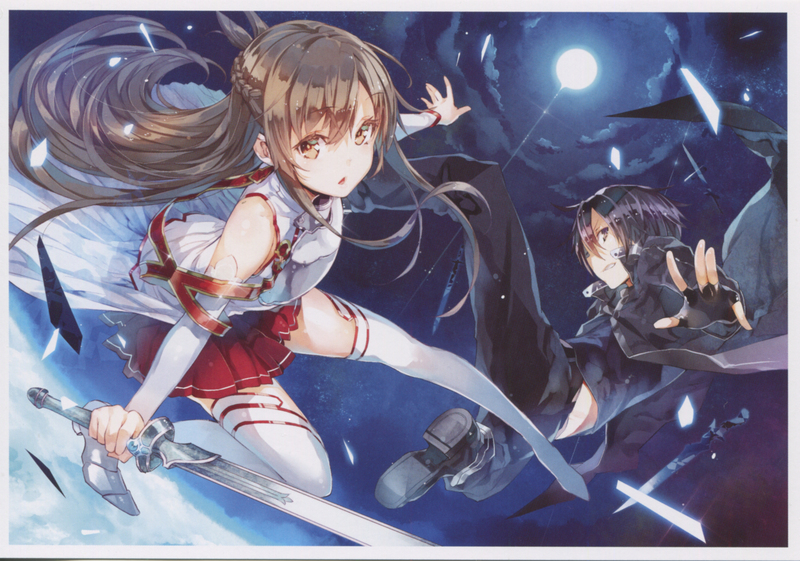 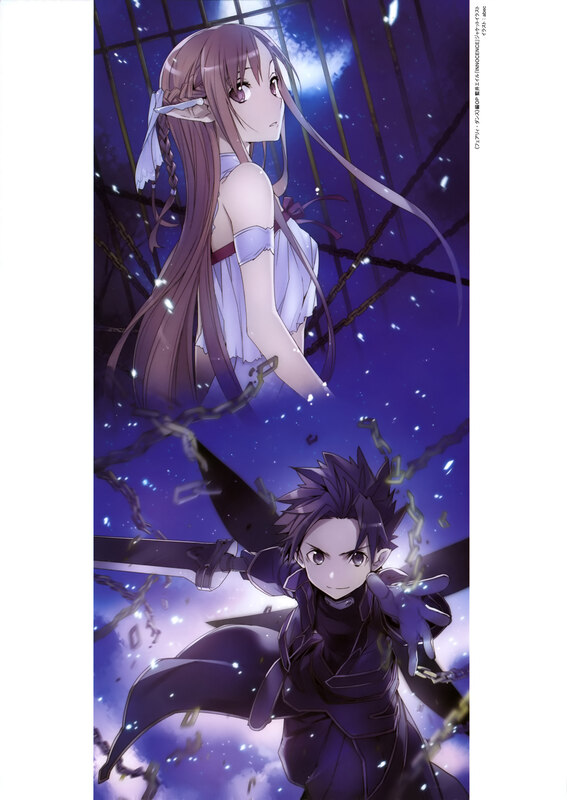 ASCII Media Works published Reki Kawahara's “Sword Art Online: Progressive” on October 2012 in 2 tankobon volumes. "In the year 2022, online gaming is on a totally different experience ever since the introduction of the Nerve Gear, a virtual reality helmet that taps into the user's brains and stimulate the five senses giving that wholesome and realistic experience. With the Nerve Gear, online gamers now get to control their in-game characters as if they are really there: see what they see, hear what they hear and even feel what they feel. 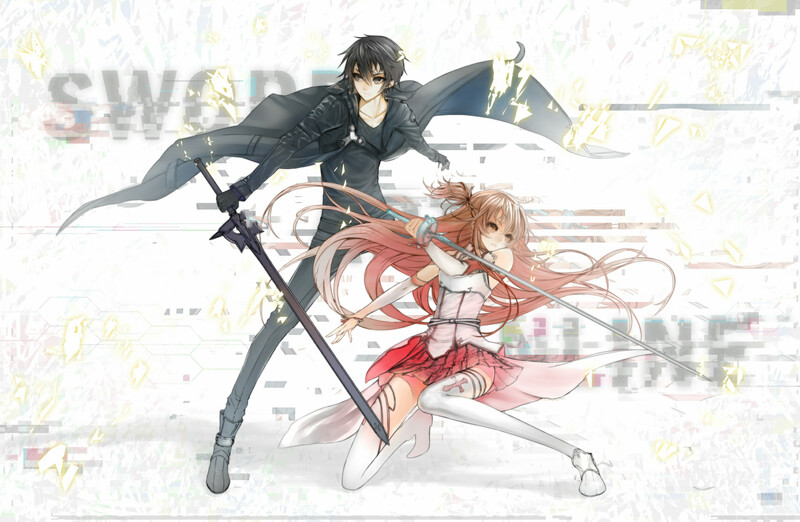 Since then, several VRMMORPG (Virtual Reality Massive Multiplayer Online Role-Playing Game) have been released but one in particular is the infamous Sword Art Online. November 6, 2022 marks the day where hundreds, even thousands of players find themselves stuck in the game, unable to log out. Akihiko Kayaba, SAO's creator, appears before them telling them that if they wish to be free, they must reach the 100th floor of the game's tower and defeat its final boss. 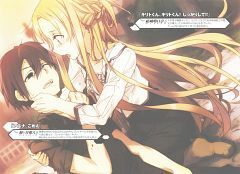 To make matters worse, it would seem that dying in the game would also mean dying in real life making it one heck of a deadly game. 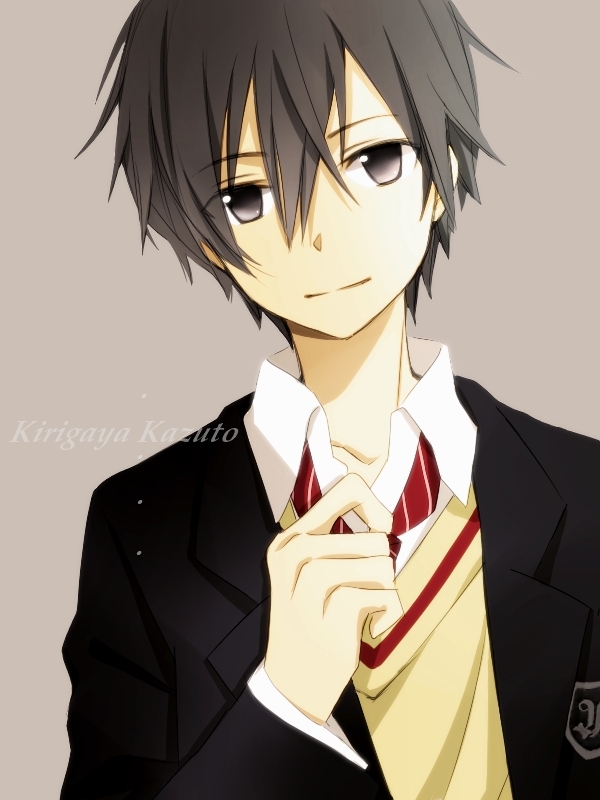 The story focuses on Kazuto “Kirito” Kirigaya, one of the few beta-testers back when SAO was still in closed beta giving him prior knowledge about the game and how it works. 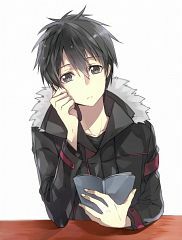 Instead of being appreciated for his help, they despise him as some sort of cheater for having prior knowledge about the game and keeping it to himself. 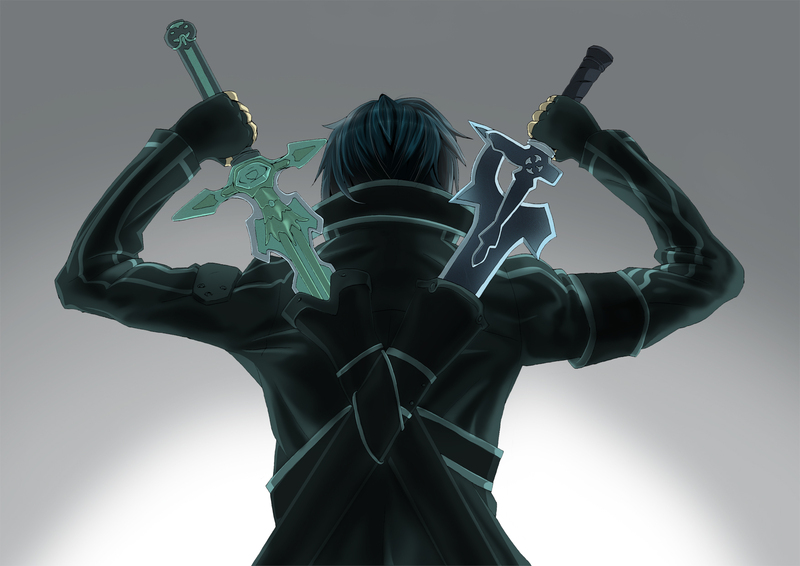 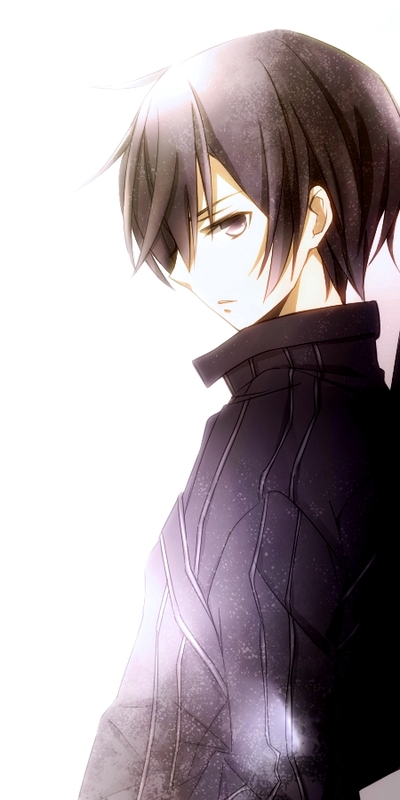 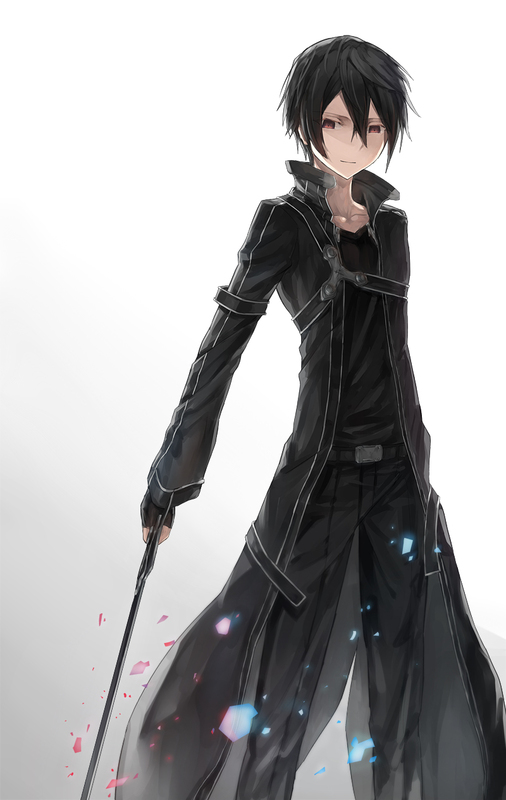 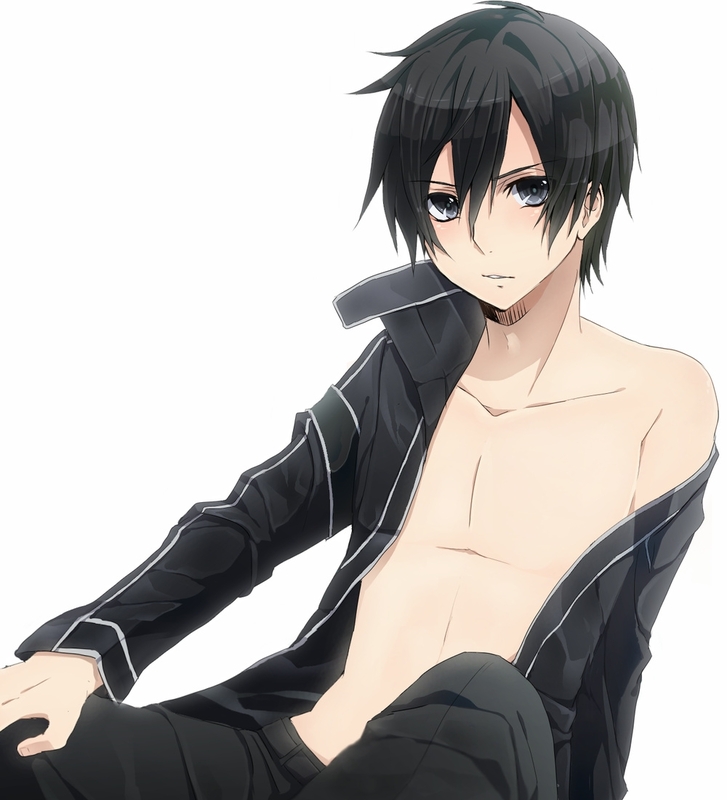 Since then, Kirito has kept to himself trying to beat the game on his own. 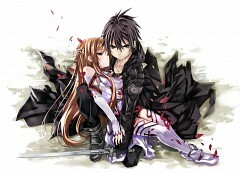 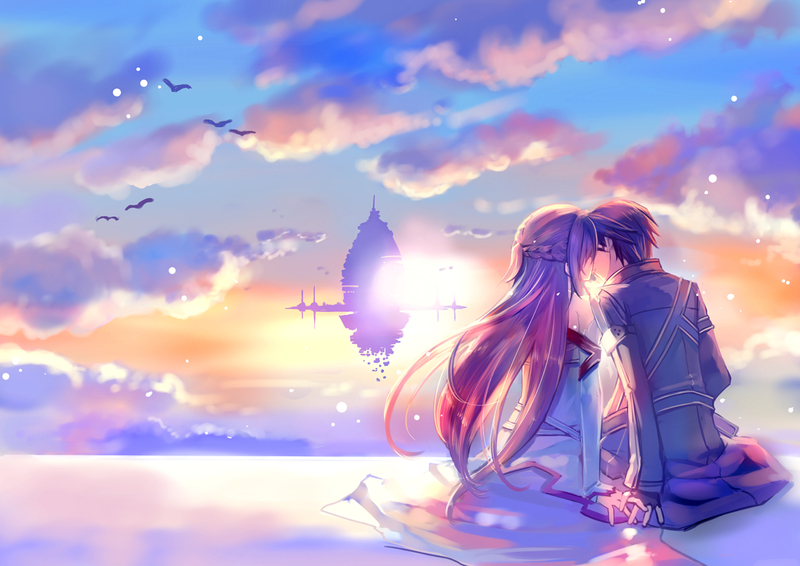 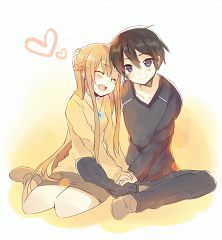 His rather lonely life comes to an abrupt end the day he met Asuna, a fellow SAO player who he ran a dungeon with back in the day. 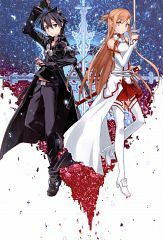 And thus begins the race against time for Kirito and the gang as they challenge the final boss on the 100th floor of the tower."